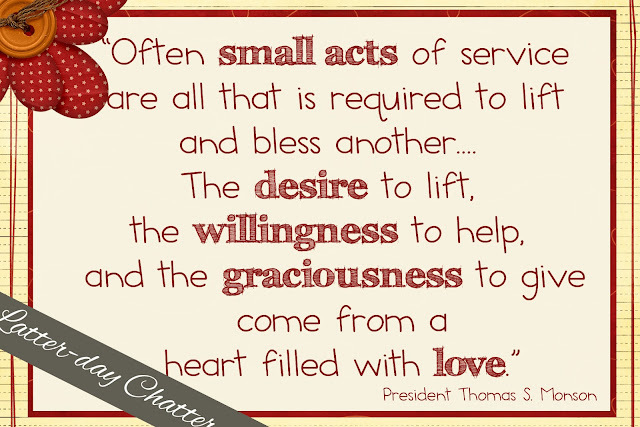 Tonight's FHE for my family was from this month's Friend, you won't have to search far and wide for it, we did the article from President Monson on service. 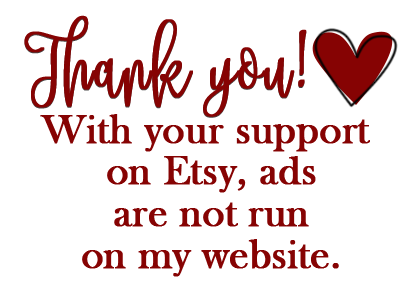 And I made up a printable for you! 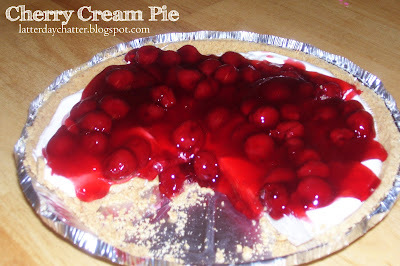 For dessert, I made a cherry cream pie, SOOOO delicious and easy!! Beat together the cream cheese and the powered sugar until smooth. I put in just a touch of lemon for some zing and the vanilla next, beat for about 2 minutes or so. Then whipping by hand, fold in the whipped cream. That's it. Now put it into the crust, spreading it evenly. Then put your fruit preserves on top. Refrigerate for at least 1 hour before serving. It took me about 10 minutes or so to whip this up and let's face it, I'm no cook or baker, and 10 minutes I can handle before my boys' hands get into something. And it's really yummy, extra bonus.